Celebrating the Shark Week. Please don’t eat fin soup of these gracious endangering animals. 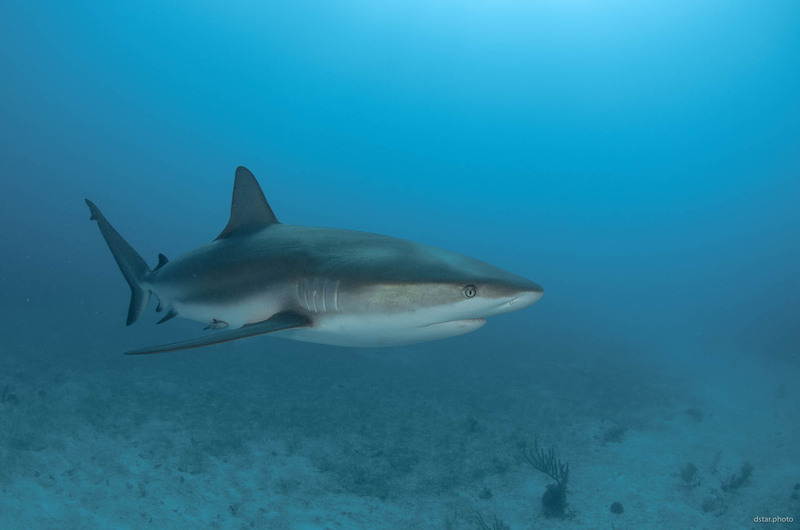 This entry was posted in Underwater photography and tagged animals, marinelife, nature, sea, shark, sharkporn, underwater, underwaterphotography, underwaterworld, wildlife.